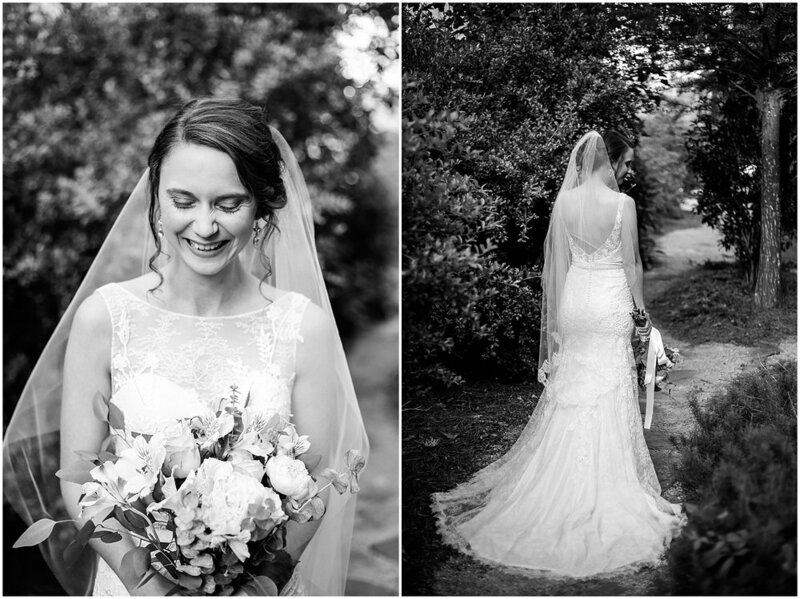 Sierra is a married woman & a stunning bride she was. 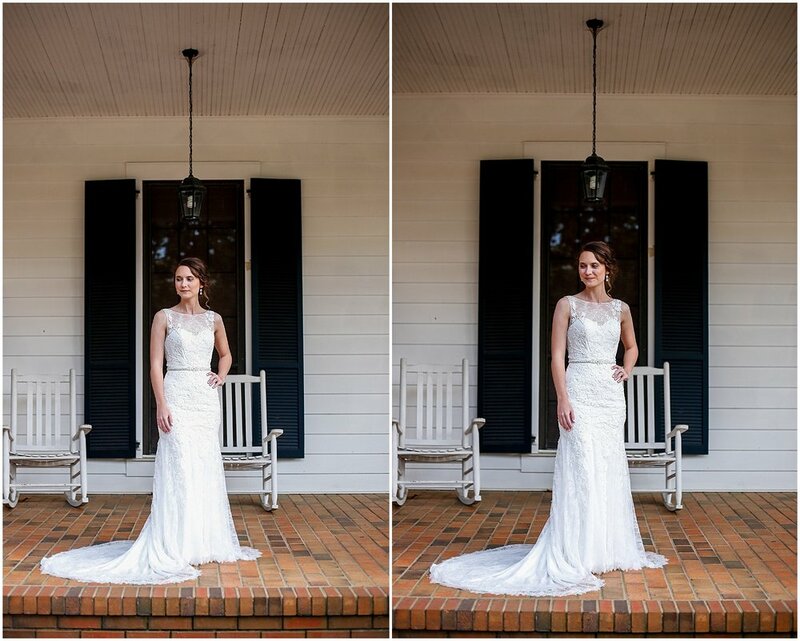 A few months before her wedding day we got together in Fairhope AL to capture some bridal portraits. 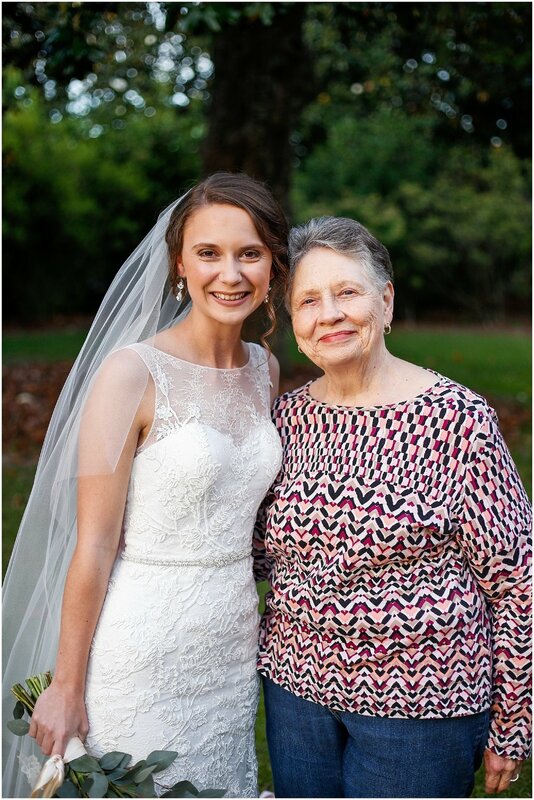 As her mother, grandmother & best friend looked on, I was struck by the love these women shared & the adoration they all had for their girl. Best friend & maid of honor.